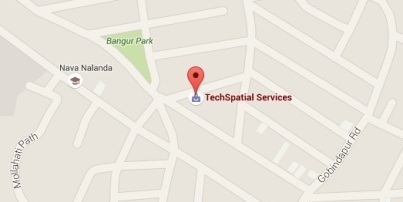 To become a leading global provider of GIS, CAD and IT outsourcing services. To establish our self as an institution par excellence. Image Processing is the use of computer algorithms to perform image processing on digital images. It’s has many advantages over analog image processing; it allows a much wider range of algorithms to be applied to the input data and can avoid problems such as the build-up noise and signal distortion during processing. The way people at TechSpatial Services handle unwanted delays and deliver the data in time is excellent. We are very satisfied working with them.